What are the differences between wild and cultivated blueberries? Originally blueberries were just blueberries. There were similar berries such as the bilberry in Europe and the huckleberry in the states, but all blueberries were what we now call “wild blueberries”. 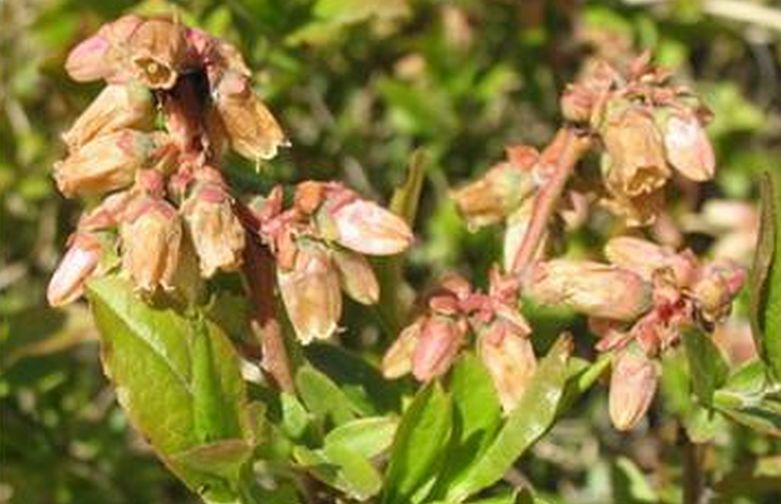 Wild blueberries first appeared after the glaciers retreated after the last ice age. Spring forward 10,000 years to 1911 New Jersey where farmer Elizabeth White teamed up with botanist Fredrick Colville to see if they could do what many considered impossible. They wanted to domesticate the wild blueberry. Wild blueberries are not planted, they are managed. This means that the blueberry barrens are places where berries grew naturally. Wild blueberries spread by growing runners underground. What may look like a group of plants is actually one plant that has spread out its root systems. This is a fairly slow process and it can take years before a field is ready for production. Colville wanted to create a breed of blueberry that could be planted and contain only what he felt where the best attributes of the wild berry. He selected the larger berries and by cutting and grafting this selection of berries he was well on his way to success. Once he overcame the problems with sterility of the plants, he had managed to create a success domesticated blueberry. During Colville’s lifetime, 15 cultivars (different variety of his berries) were developed and another 14 have been developed since he passed away. There are several differences between the wild and cultivated berry besides the obvious size difference. The cultivated berry contains much more water than does the wild berry. This extra water accounts for the shrinkage and the “blue holes” when one bakes with cultivated berries. Cultivated berries are designed for a certain taste. While there may be over 29 varieties of cultivated berries, each variety has been designed for a unique taste. The wild blueberry follows no design. Almost each berry will have a different level of sweet or tart and allows for overall richer taste experience. Since the wild berry has less water, it is a more favorable berry. 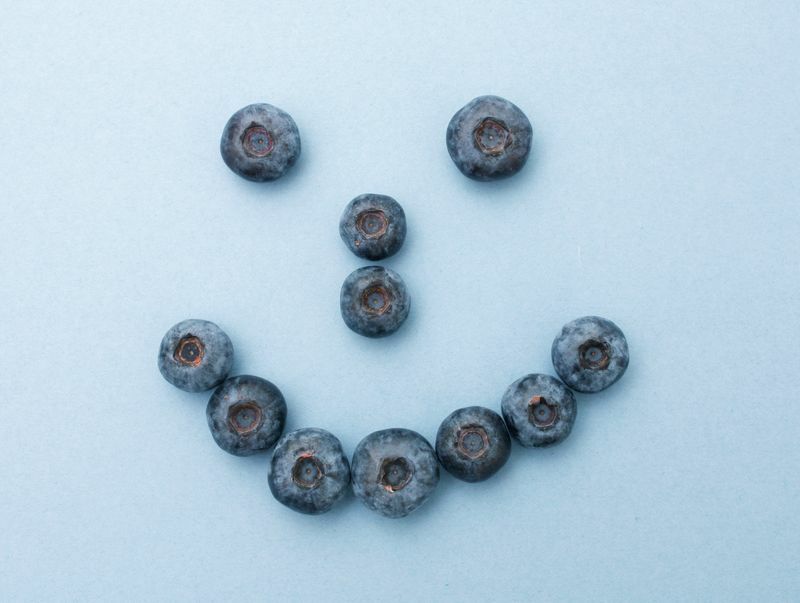 You may have read that the wild blueberry has twice the antioxidants of the cultivated berry. This is not based on a berry to berry comparison. A cup of wild blueberries does indeed have twice the antioxidants as does a cup of cultivated blueberries. The antioxidant, Anthocyanin is located in the skin of the berry. And since it takes twice the amount of wild blueberries to fill a cup, there is twice the amount of blueberry skin and thus twice the amount of antioxidants. Cultivated blueberries are now grown all around the world but the wild blueberry is only grown commercially in Atlantic Canada, Quebec and Maine.